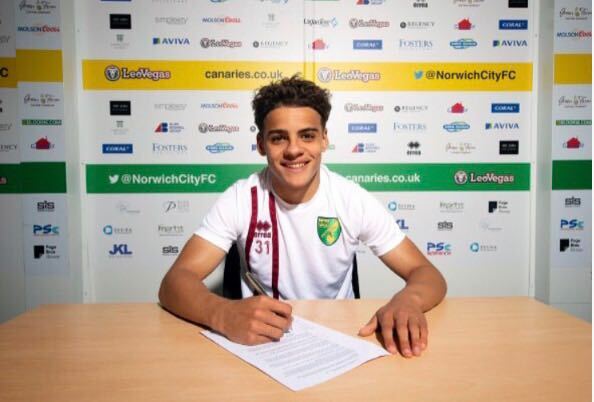 Proud to see Max Aarons sign his second contract with Norwich City FC. He’s come along way from not having a club rom 14-16 and just working 121 with myself. He always had belief that he would get there in the end. He’s now on the brink of a first team debut. Max is a great example to any young player who aspires to play Pro Football. Don’t give up, keep on working as hard as you can and anything is possible.